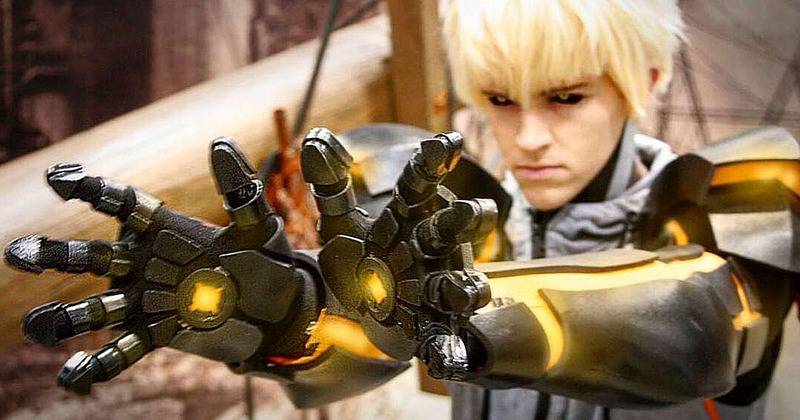 VIZ | Blog / One-Punch Man Cosplay Contest! Vote each day on the VIZ Instagram Stories as new cosplayers go head-to-head! 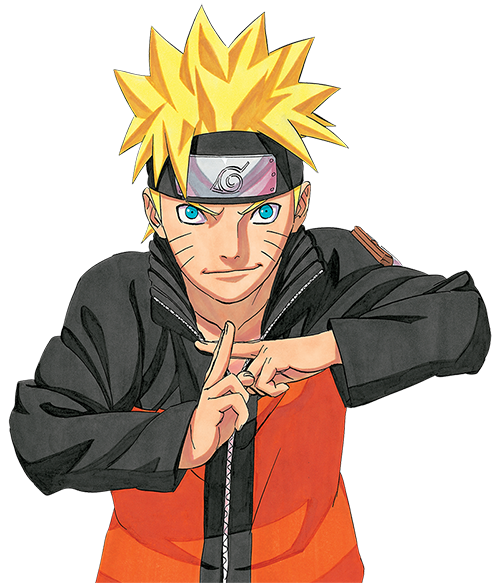 You have the power to decide who's the most powerful cosplayer! From March 25th to March 29th, the bracketed competition will allow you to vote for your favorite Saitama, Genos, Tornado and Garo. 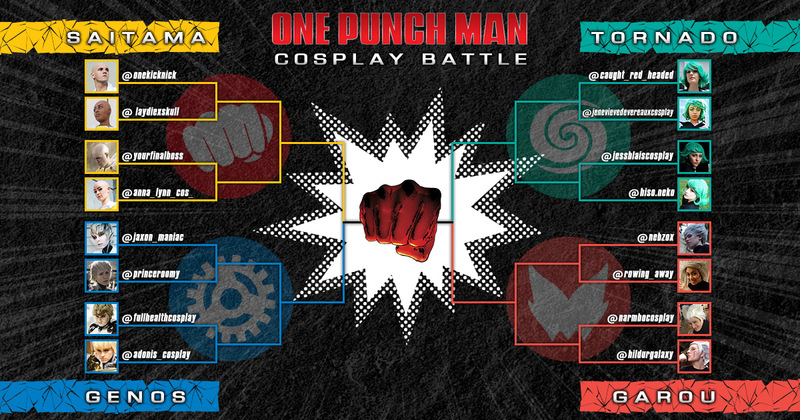 Your daily votes on the VIZ Instagram Stories will decide which of the cosplayers moves up the brackets to face the next person. The competition will be tough, but t here can only be one over-all winner in each category. Vote every day! Only you can decide who is Class-S and who is Class-C'ya later! To vote, go to instagram.com/vizmedia and check our Instagram Stories from March 25th to March 29th! Eternal bragging rights and a trip to Anime Expo!